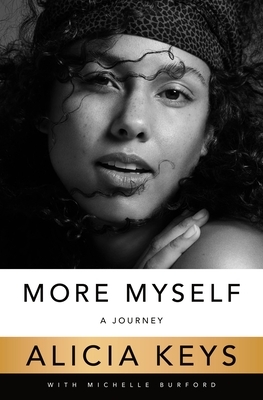 ALICIA KEYS is a modern-day Renaissance woman—a 15-time Grammy Award-winning artist/songwriter/musician/producer, an accomplished actress, a New York Times bestselling author, a film/television and Broadway producer, an entrepreneur, and a powerful force in the world of activism. Since the release of her monumental 2001 debut album, songs in A minor, Keys has sold over 40 million records and built an unparalleled repertoire of hits and accomplishments. Keys resides in the New York City area with her husband, super-producer/visionary and entrepreneur Swizz Beatz, and their children.